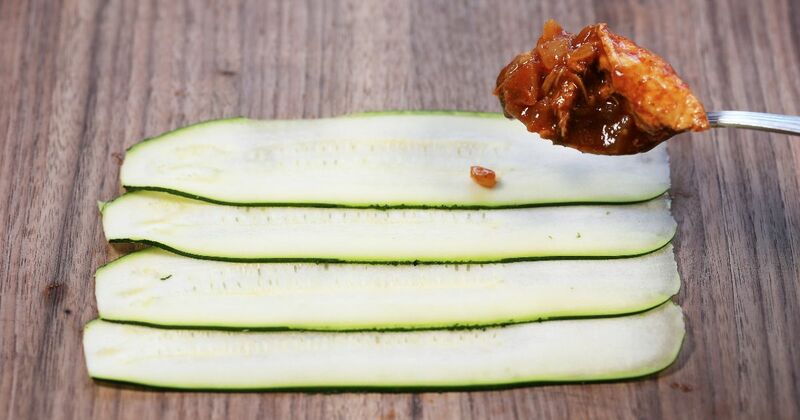 If you're trying to do a low-carb diet, then you should definitely keep zucchini on hand. There are so many different possible recipes, and you can constantly switch up how you cook it. Check out the following videos for some ideas. 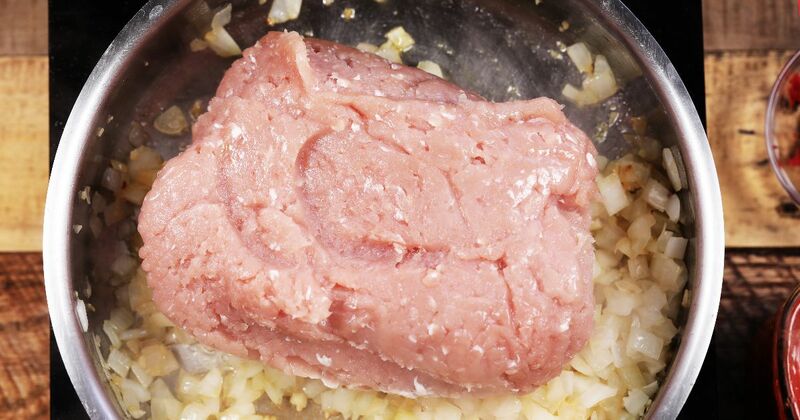 They are each different, but the two things the recipes have in common is that they are low-carb and full of flavor. Ohhhh, enchiladas! They never disappoint. Whether red or green spicy or mild, you'll be happy to eat a plateful. 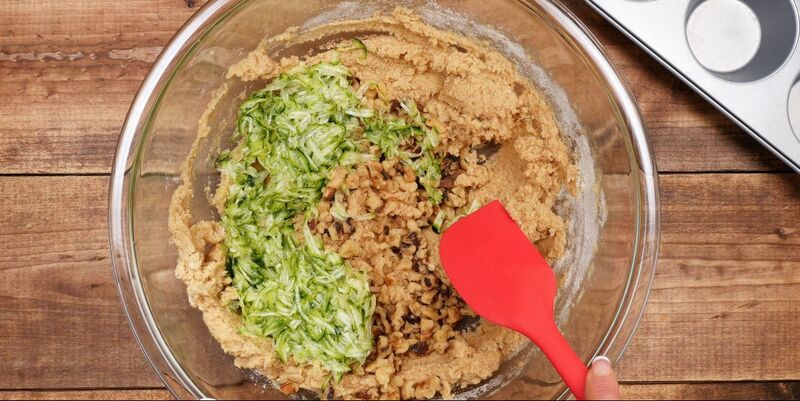 In the recipe below, zucchini substitutes for traditional corn tortillas to cut down on the carbs. It's a fun, easy recipe that you'll go back to again and again. Sometimes, even when you're trying to stay true to a low-carb, low-fat diet, cravings still kick in. When that happens, it can be easy to give in. What if you learned that you could indulge without deep frying or breading something in high-carb flour? You can, and the recipe below proves it. Do you ever sometimes just really, really want to have fries? But at the same time you also really, really want to stick true to a low-carb diet? I happens. 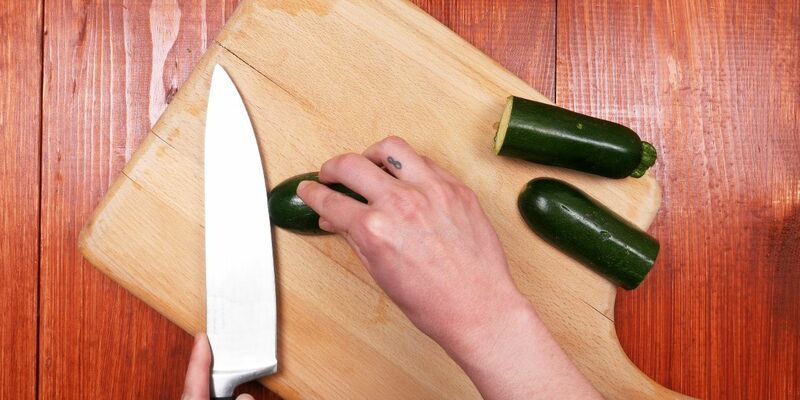 Whipping up a batch of zucchini fries can help. They're not exactly like potatoes, but they are incredibly delicious, as this recipe below shows. Lasagna is one of those meals most people love. What's not to love about tomato sauce, cheese meat and pasta! Below you'll find a tasty and filling lasagna made with zucchini instead of pasta. It's got everything you love about the oven-baked classic without all the extra carbs. 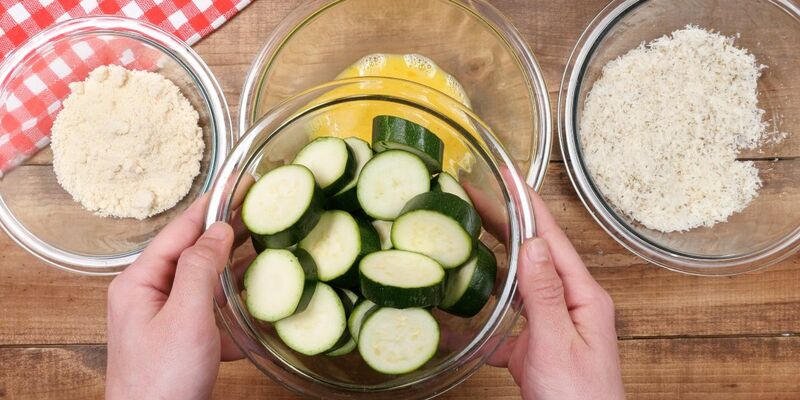 Zucchini muffins may contain zucchini, but that doesn't make them healthy. The recipe that follows is an exception to that rule. 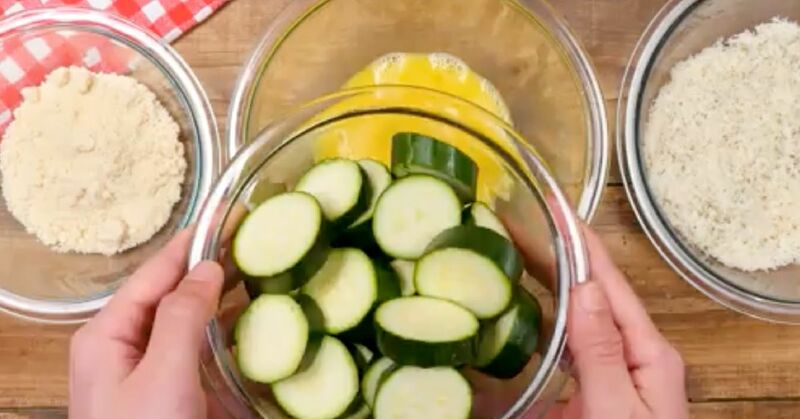 Not only are these muffins filled with lots of yummy zucchini, which adds tons of moisture, but they're also made with low-carb coconut flour and heart-healthy coconut oil (which some studies have shown even promotes weight loss).